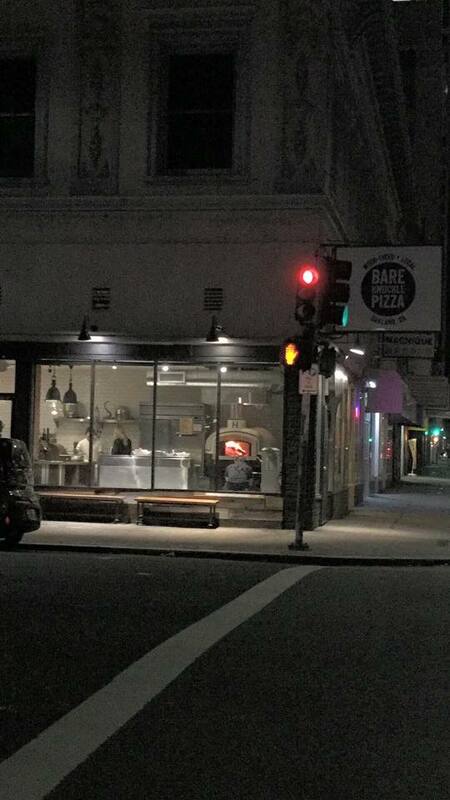 News › Bare Knuckle Pizza ‹ wood-fired. mobile. bay area! Hey y’all! Here’s our menu for this week. We will have The Butcher’s Son vegan sausage, Vegan Roman, Cherry Pie, and the 1-2 Punch. 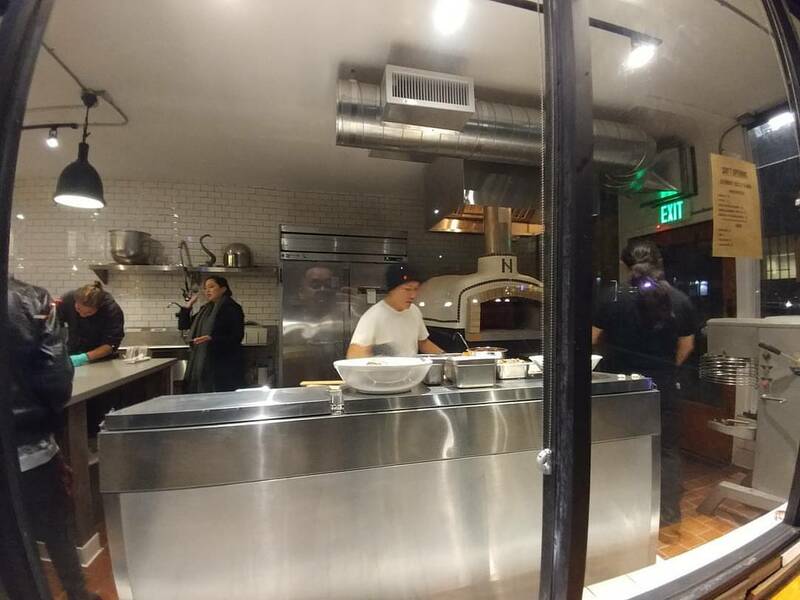 We will be back to our normal business hours, Tuesday – Saturday 5-9pm.